New Zealand based Snowball Effect has provided an update on the companies that have successfully raised capital on its investment crowdfunding platform. 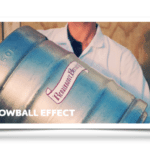 Snowball Effect was the first platform to receive a license by the FMA a little over one year ago. 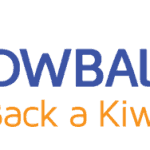 Since that time Snowball Effect has been the dominant player in the equity crowdfunding space in NZ. It is nice to see an update on companies that have used the platform – be they positive or not. 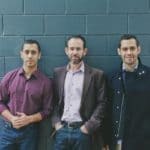 Investing in early stage (or later stage) companies entails risk – hopefully Snowball Effect keeps this up. 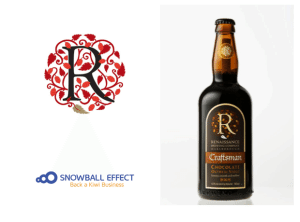 In brief, below is a quick status report of the companies that have raised capital. 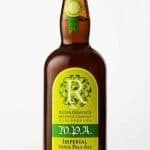 Renaissance Brewing: New international orders from the US, Japan, Australia, China and Singapore valued at over $250,000. 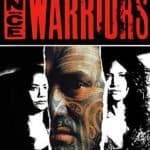 The Patriarch (Film): Renamed Mahana, the film is in the process of completing sound design, visual effects, composing the score, and licensing the music, after which they can finally mix all of those elements together to create the finished product. Carbonscape: The build of the pilot plant is said to be “well underway”, and expected to be completed by the end of 2015. Aeronavics: The company has doubled the number of full time staff it employs since its funding round and is busy racing towards a new product range launch. 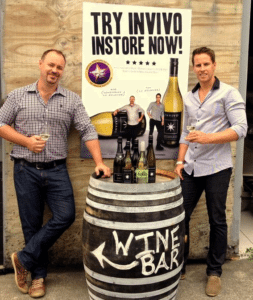 Invivo: This winery trounced its funding target closing at $2 million. The firm has since announced a tripling of monthly sales after launching the latest Graham Norton Sauvignon Blanc into Ireland. 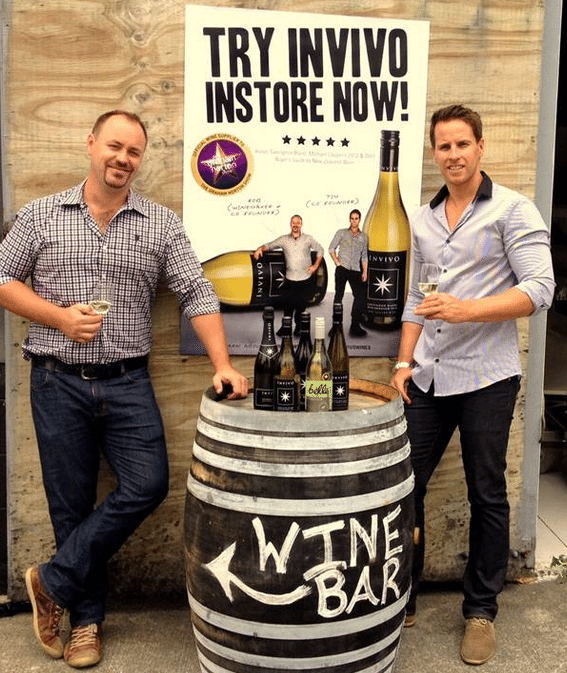 Invivo also won the tender to sell its Sauvignon Blanc on Qantas flights from next month. Invivo now sells into 17 countries worldwide including Australia, Canada, through Asia and the UK. Breathe Easy: The team is said to be nearing the end of Phase I clinical trials which were undertaken to measure the safety of the treatment with healthy volunteers. The focus is now on administration for getting the trial batches made and approved for the Phase IIa clinical trials. Mad Group: They have received the deposit on the US master franchise license for Habitual Fix, and are hoping to have the first store open in the US in April 2016. Red Witch: Popular boutique analogue guitar and bass effects pedals company Red Witch recently launched a new bass pedal. Eric Clapton apparently loves it. 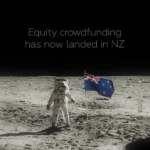 Punakaiki Fund: The investment vehicle has made a number of investments including new investments in EveredgeIP Global, and Vend, and follow-on investments into existing portfolio companies Influx, Redseed, Boardingware International, Weirdly, and Onceit. 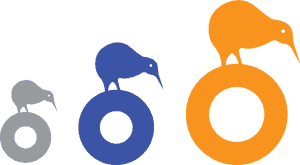 Punakaiki Fund expects to announce two new investments before the end of October. WOOP: The gourmet food delivery service is said to have experienced a “massive increase in customers”. 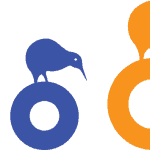 The new team is now preparing to expand the WOOP service into other urban centres throughout New Zealand. 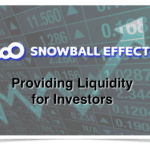 The full report from Snowball Effect may be viewed here. 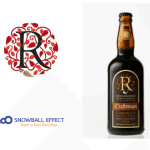 This entry was posted in Global, Investment Platforms and Marketplaces, Offerings and tagged new zealand, snowball effect. Bookmark the permalink.